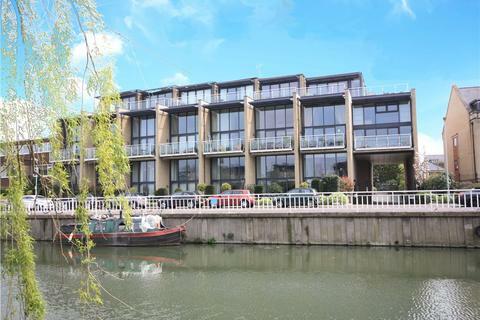 A very well presented 2 bedroom duplex apartment benefiting from River Views and being positioned in this highly sought-after, quiet and conveniently positioned city location. 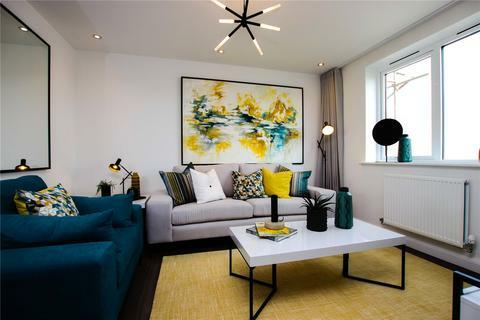 Marketed by Bidwells - Cambridge, Stonecross New Homes. 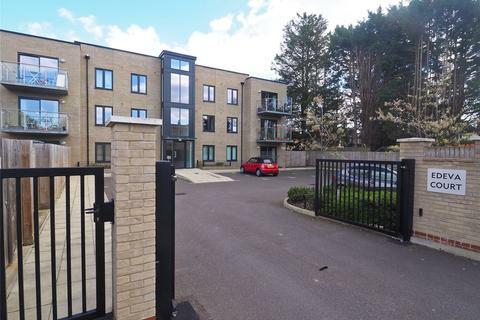 ***AVAILABLE NOW*** Wonderfully located with superb views overlooking the country park, this brand new two bedroom apartment boasts spacious accommodation and is located on the popular Trumpington Meadows Development. 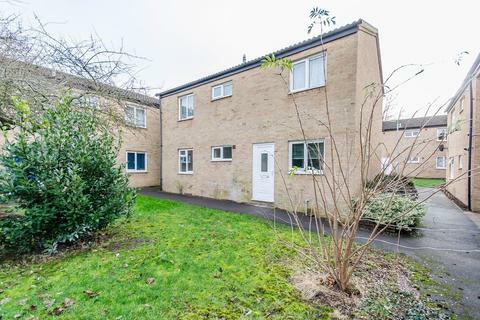 A 2 bedroom ground floor maisonette with large garden conveniently positioned for access to Cambridge City Centre, Science Park and the A14. Marketed by Carter Jonas - Cambridge North. 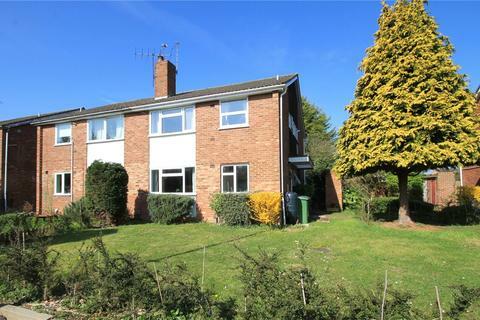 Marketed by Redmayne Arnold & Harris - Great Shelford. 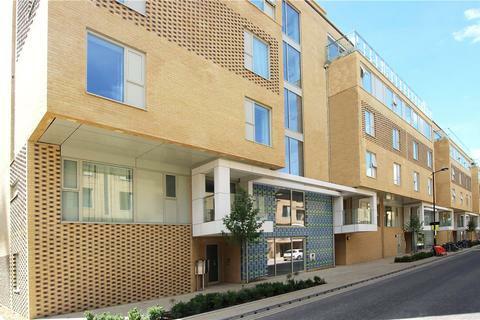 A contemporary and stylish two bedroom apartment conveniently placed for access to Addenbrooke's Hospital/Biomedical Campus. The apartment benefits from its own private and enclosed garden with the additional advantage of a separate home office. 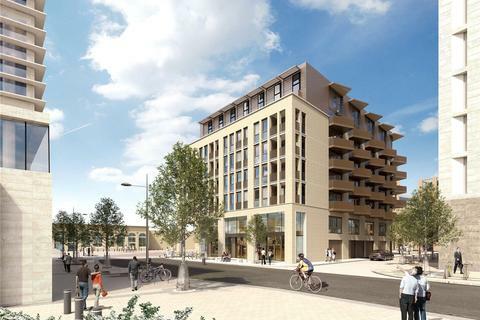 Marketed by Bidwells - Cambridge, Stonecross Sales. 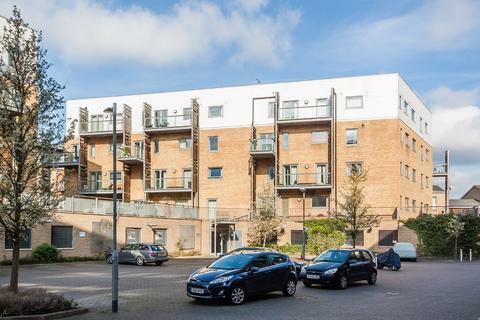 A beautifully presented, first floor 2 bedroom apartment, situated in this convenient city location close to Addenbrooke's Hospital/Biomedical Campus. 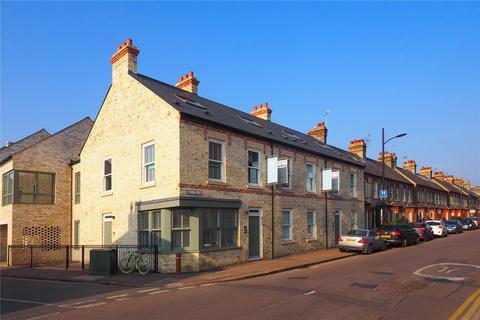 A modern ground floor, 2 bedroom apartment conveniently situated for access to a mainline railway station and Cambridge city centre. 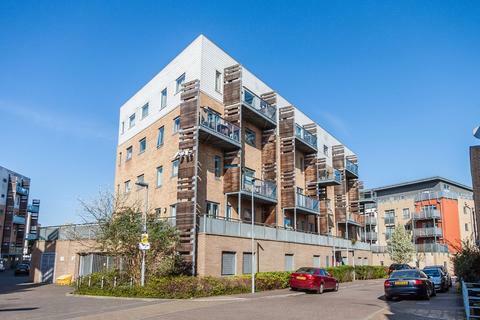 The Good Estate Agent to proud to offer to the market this spacious 2 bedroom ground floor maisonette which would make a ideal investment property and is ideally located for Cambridge science park and access to City centre . 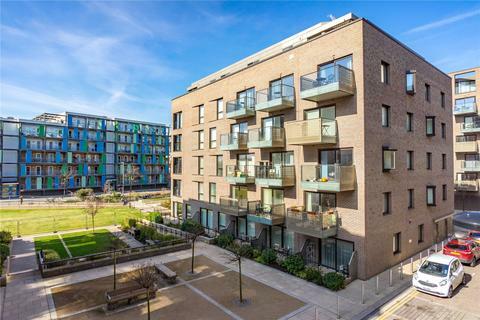 A superb duplex apartment situated over the top two floors (6th & 7th floors) of this striking new buidling within the heart of CB1. RESERVING NOW!! 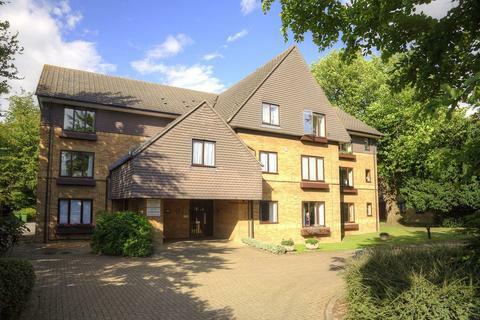 A first floor TWO BEDROOM apartment suited to the over 55's with well presented accommodation and the use of the well tendered communal gardens. Marketed by Tylers - Histon. 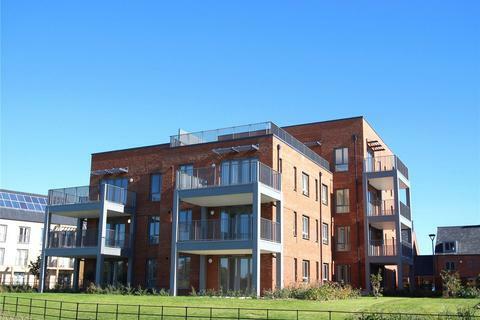 Well Presented Apartment - 50% shared ownership!! 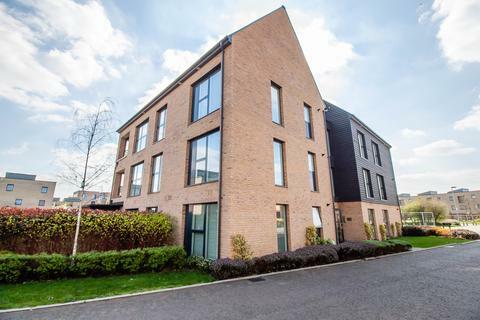 An immaculate, two bedroom ground floor apartment, with light and spacious rooms including and open plan living/kitchen/dining room. 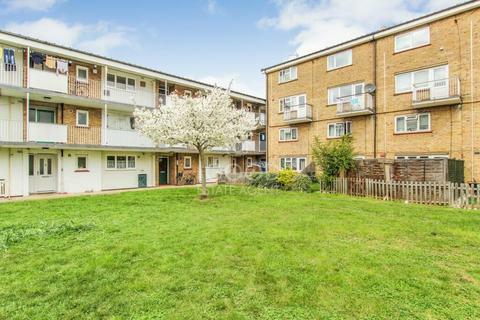 This property is sold with the benefit of no onward chain. 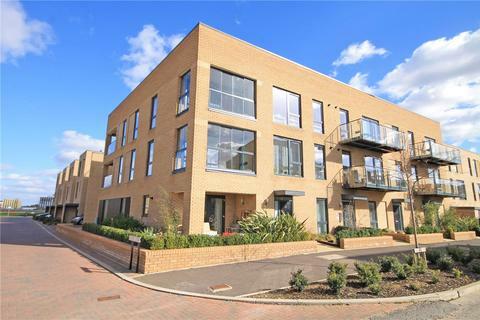 A beautifully presented 2 bedroom ground floor apartment located in this exclusive development close to the mainline station. NO CHAIN! 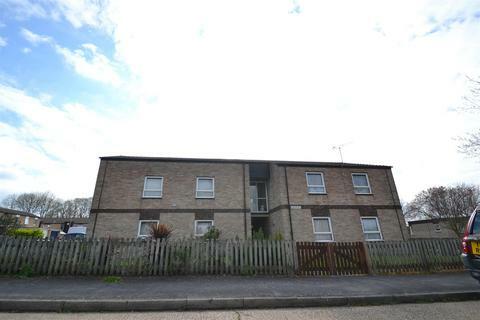 A spacious GROUND FLOOR maisonette - available with or without a sitting tenant paying £1.200 pcm. located on the south side of the city. 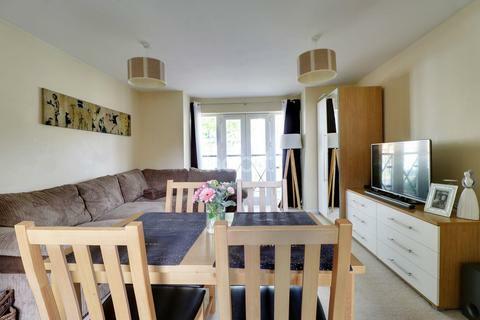 Large living room, large kitchen, two large double bedrooms, bathroom. Good size rear garden. 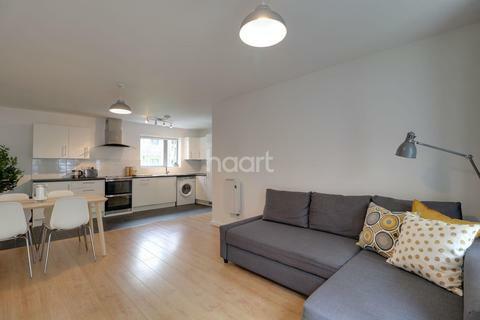 Marketed by April Homes - Bury St Edmunds. 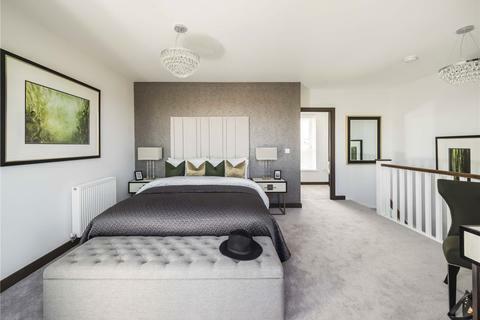 A stylish duplex apartment forming part of this exclusive riverside development with secure off-road parking, so conveniently positioned with direct access to the City Centre. 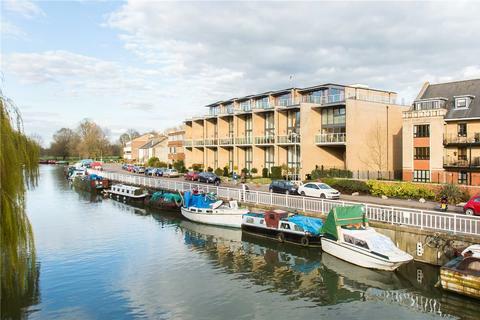 Deluxe Apartment In Cambridge - Introducing to the market this lovely and well presented two double bedroom apartment, located on Graham Road in Orchard Park and sold with the advantage of no onward chain. 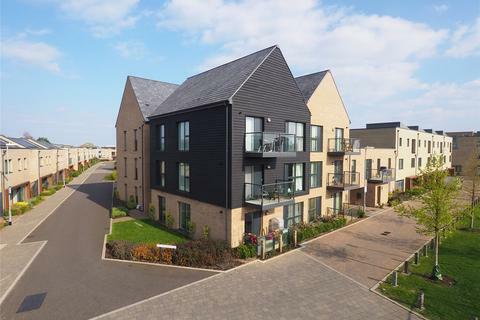 *Help to Buy available*Plot 7 - A beautiful 752 sq ft, 2 bedroom/ 2 bathroom, second floor apartment superbly located in the Cambridge, CB1. 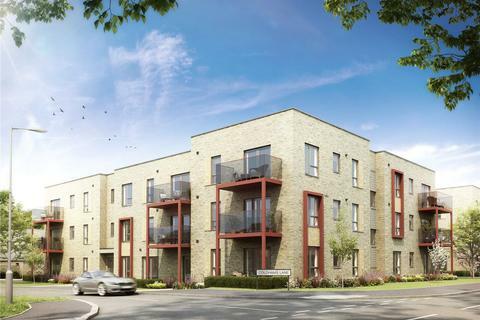 *Help to Buy available*Plot 5 - A beautiful 854 sq ft, 2 bedroom/ 2 bathroom, first floor apartment superbly located in the Cambridge, CB1.